The Towsure clearance sale for 2018 products is now on. Save up to 66% on selected items. 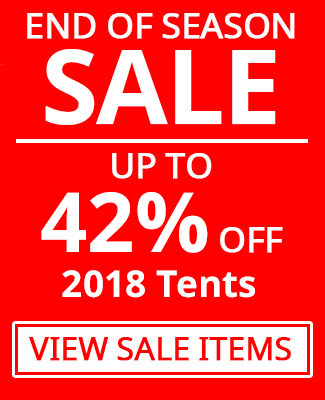 In our sale you can find offers on many different items including clothing, awnings, tents, caravan and camping accessories. We’ve also a range of bikes and cycling equipment, as well as motoring products.